Batch Compute is a distributed cloud service suitable for processing massive volumes of data concurrently. The system automates resource management, job scheduling, and data loading and supports billing on a Pay-As-You-Go basis. This tutorial demonstrates how you can submit or schedule jobs automatically simply by sending message from Alibaba Cloud Message Service. Alibaba Cloud Message Service is a high performance, reliable, safe, extensible distributed message and notification service that supports massive messages, concurrent operations. It help facilitate message transfer between applications and system decoupling. We will use Queue based model of messaging service to receive message and automatically submit job in batch compute. Trigger data load job as soon as file arrives from external system. File watcher application can send file arrival message to Message Service queue and consumer of the message will submit the file load job in batch compute. Analysis jobs of call-center calls can be triggered as soon as the recorded audio file is uploaded into cloud storage. File watcher program can send job-triggering message into the message queue for analysis job to start. 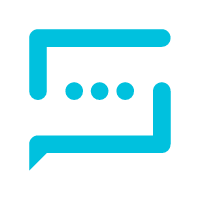 In this tutorial, we will simulate the message alert using send message function in Message Service web console. From the console, job names will be passed as message text or body to consumer script. 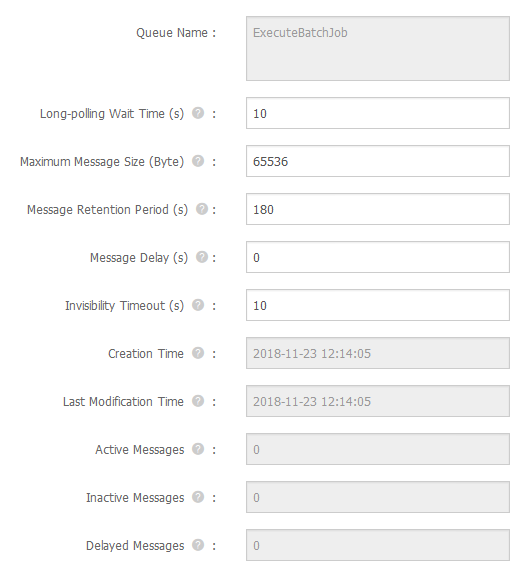 Consumer is a custom python script, which will monitor messages from Message Queue in certain frequencies and depending on the message text received, consumer will submit the job corresponds to the job name mentioned in each message. To develop and run the consumer script you will need a host server (Alibaba Cloud ECS or any other windows/unix Server) with python 2.7 installed. 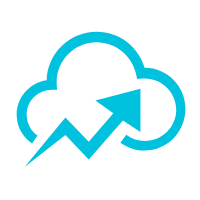 Activate following products/services in your cloud account. Pack 3 scripts and upload into OSS bucket mybatchjobscripts using osscmd python script. Please make sure Batch Compute and OSS bucket regions are same. Otherwise, batch compute job submission will fail with invalid OSS bucket path. Create new message queue as follows, make sure you choose the region appropriately and copy the end point url. Configuration file to hold the values of AccessKeyId, AccessKeySecret, Endpoint. These 3 config variables should be updated as per your cloud account. This is a generic script, which parses the access security parameters from MsgService.cfg file and returns the parameter values to main consumer script. 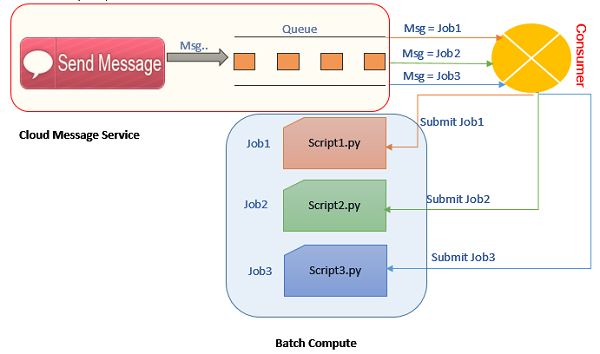 This is the main script which will poll messages from a specific message queue (queue name will be passed as argument to the script) in every 3 seconds and once message is received, script will call batch compute API to trigger the job. First, let's import the messaging service and batch compute python libraries. Below line is to get the batch compute region end_point info. In SDK, only 4 end points available which can be used as region like below. If you want to use some other region, then get the end point url corresponds to your preferred region and pass the end point url to batch compute Client API. Below is the batch job description template in JSON format. This description will be dynamically built according to the job name received from the message queue. CommandLine and PackagePath attribute will point to appropriate script name and path of the job depending on the job name received via message queue. Now load the access key id, secret code and end point of MNS from MsgService.cfg file and instantiate batch compute and message service interface class. Read the message from message queue with long polling mode with long polling time is set 3 seconds. When there is a message in the queue, the request returns immediately. When there is no message in the queue, the request hangs on the MNS server for 3 seconds. During this period, a message is written to the queue, and the request will return the message immediately. After 3 seconds, the request returns to the queue without a message. If there is no message, then loop will continue to repeat and check the queue after every 3 seconds, if there are any new messages. If message available, then will build the job description attribute JSON format string and call create_job function to submit the job. If job submission is successful, then delete the received message from queue. Now, go to the message service web UI console and query the queue name. 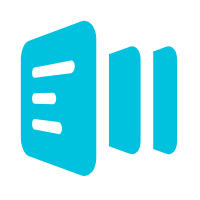 Use Send Message form to send message with text 'job1'. As soon as message is successfully sent, you will see job successfully submitted message in your python console as below. To see the submitted job, go to batch compute console and open the job list or if the page is already open, hit refresh button. Initially, the submitted jobs will be in waiting status. After a while, the job status will be changed to 'Finished'. You can see the job outputs in OSS bucket folder named 'output'.